It’s the time of year when book lists rounding up the best of the year’s literary offerings abound. 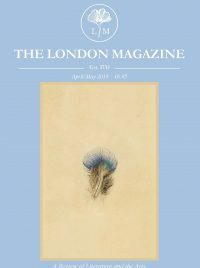 By now we’re sure you’ve got hold of your Marlon James and Elena Ferrante, your Andrew McMillan and your Sarah Howe, so instead we’ve chosen to highlight several alternative publications by former TLM contributors that might settle themselves nicely on your bookshelves. 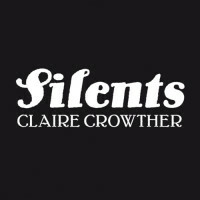 Award-winning poet Claire Crowther’s exceptionally highly-produced Silents is a genre-defying collection which focusses on the silent film, combining essay, poetry and movie stills taken from the Ronald Grant Archive. 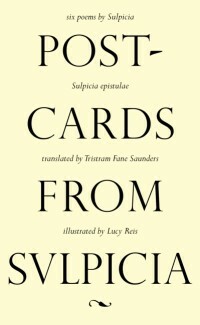 Tristram Fane Saunders’ translations of little-known Roman poet Sulpicia are striking, witty and beautifully presented in this handmade limited edition pamphlet by Tapsalteerie. 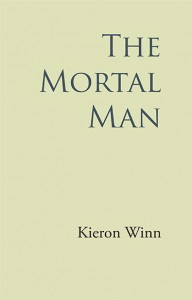 Kieron Winn’s debut collection The Mortal Man takes you from the fells of the Lake District to the museums of London to the churches of Rome. 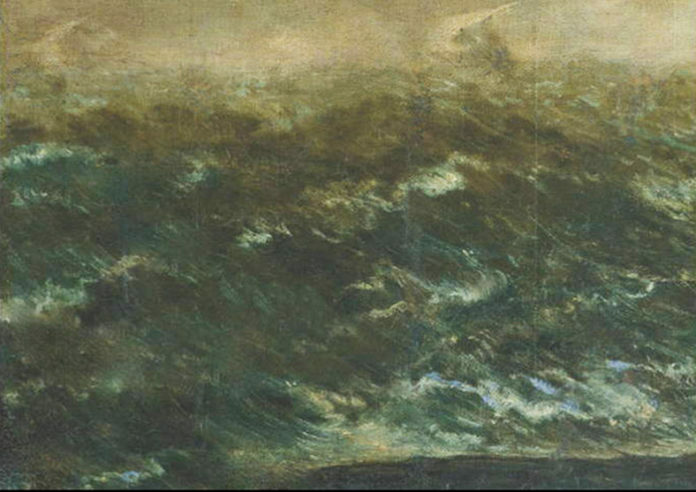 An eclectic arrangement of poems, bringing together Wordsworth and Heaney, Coleridge and Eminem, Winn’s collection examines the particularity of the human consciousness. 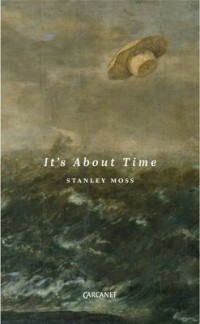 Stanley Moss’ It’s about Time pays tribute to the friendships the poet has known: ‘human, canine, arboreal, avian’. This substantial collection oscillates through a full sun-cycle, from it’s rising to a total eclipse. Moss’ Complete Poems will also be published by Carcanet in 2016. Winner of the USA Best Book Award in Poetry, the Pinnacle Book Award for Best Bilingual Poetry Book, and the Reader’s Favorite Award in Poetry; Finalist for International Book Awards and the Julie Suk Award, this bilingual collection travels between dream and reality as effortlessly as between tongues. 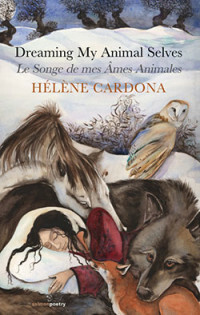 Accompanied by spiritual companions, both human and animal, Cardona’s poetry is simultaneously rapturous and lucid. An extended experiment in prose-poetry, The Draft Will was written during the poet’s eighteen years spent living in Japan. 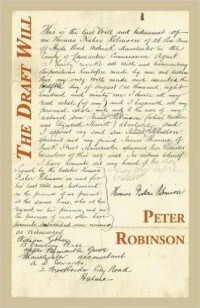 Delving into the mysteries of memory and familial recollection, Robinson’s distinctive poetic style explores the depths of formative history. Weaving together the disciplines of science and poetry, Williams’ slim volume exposes the dehumanising effect many of the influences on a modern social existence can bring to bear upon the human soul. 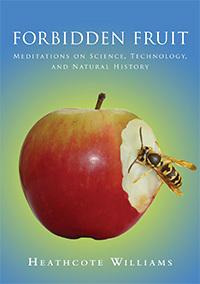 Political without being didactic, Forbidden Fruit brings together science, technology and natural history in a nuanced meditation of the human condition.